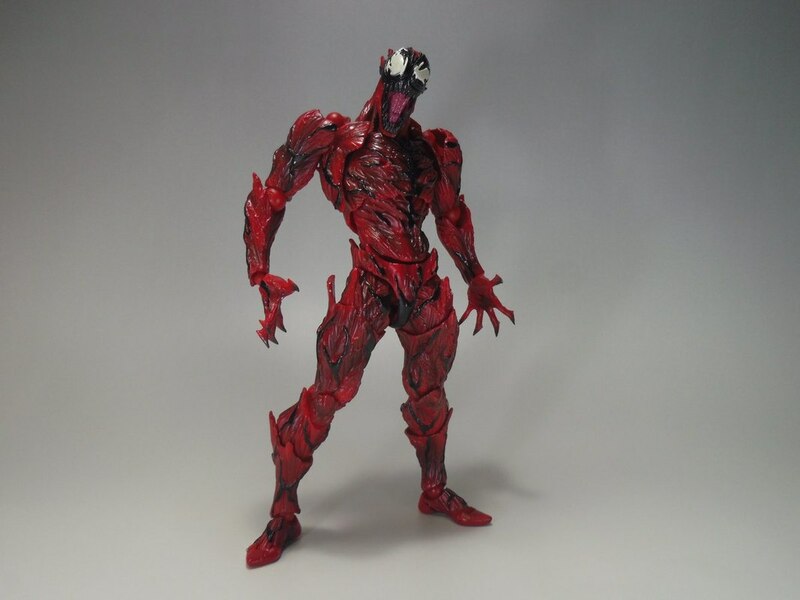 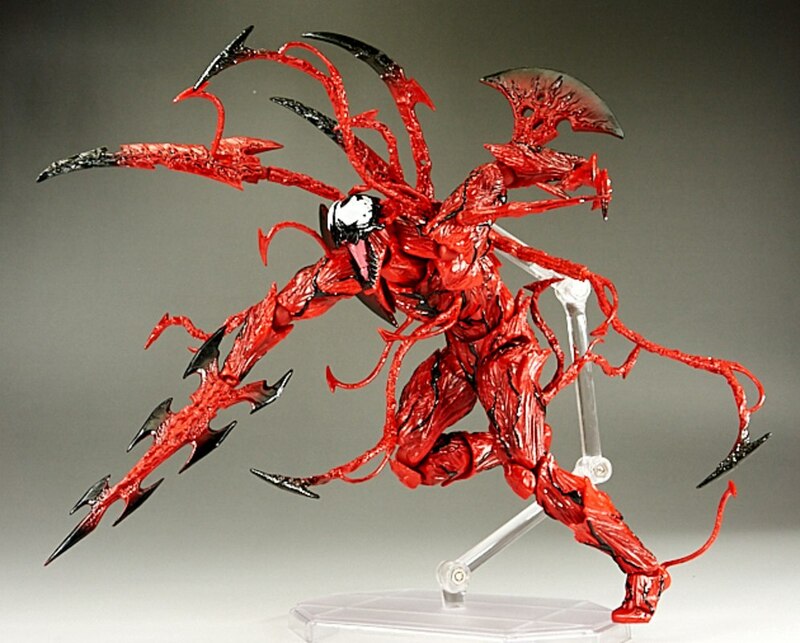 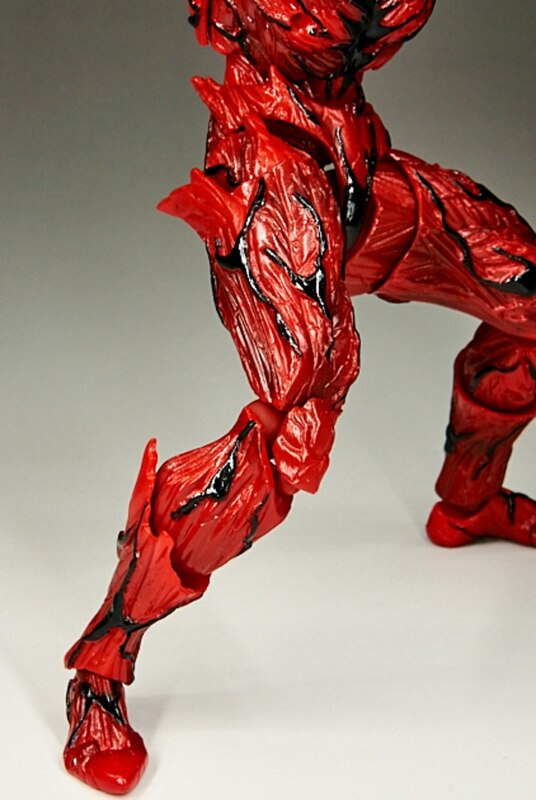 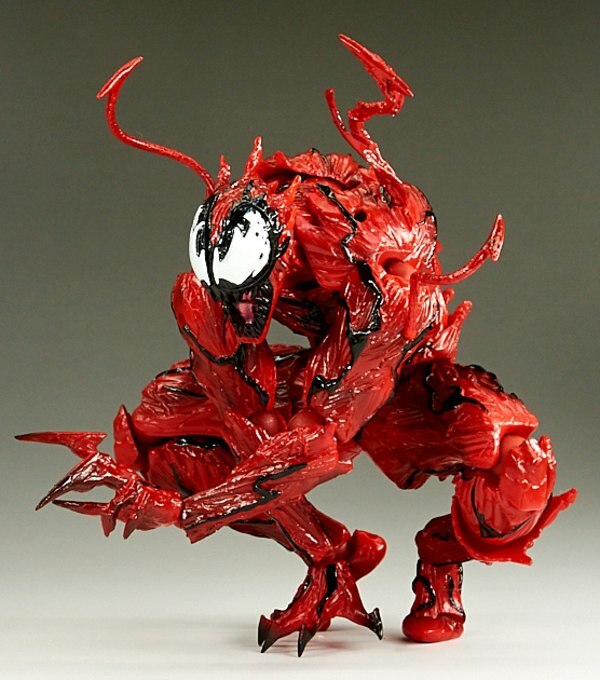 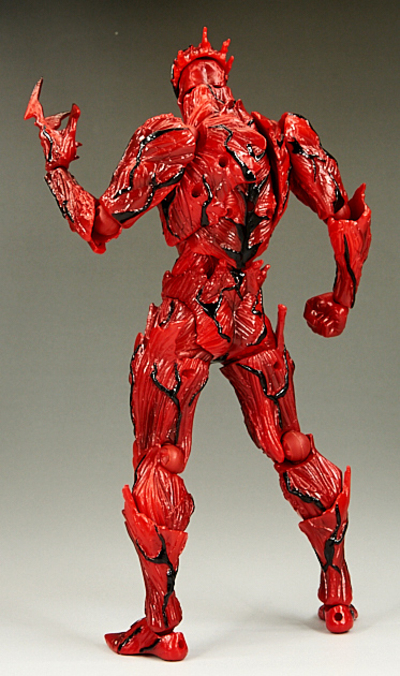 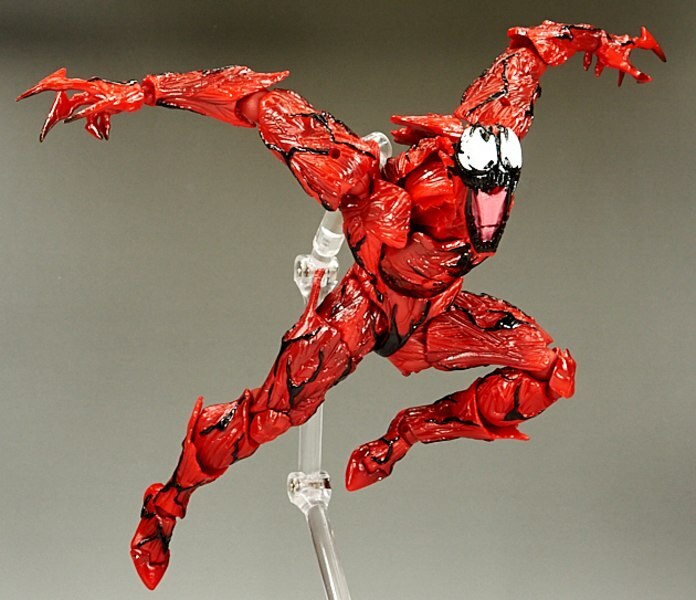 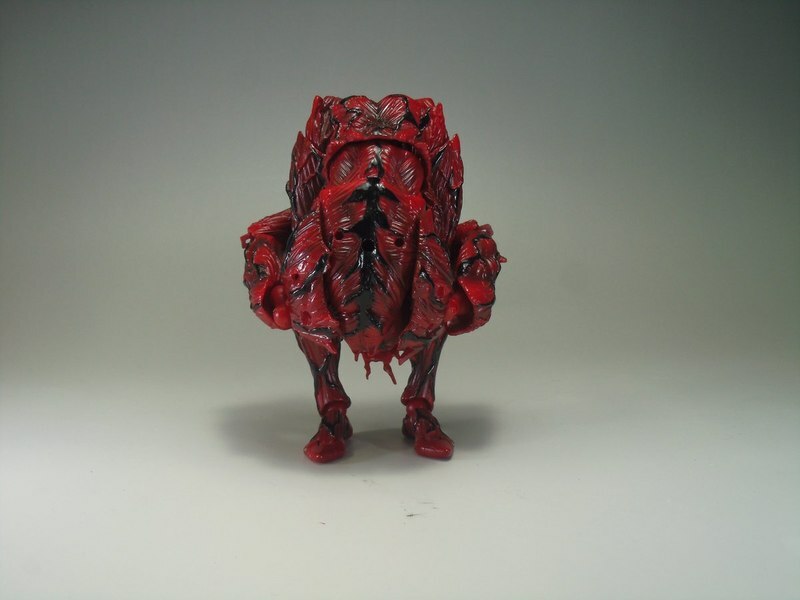 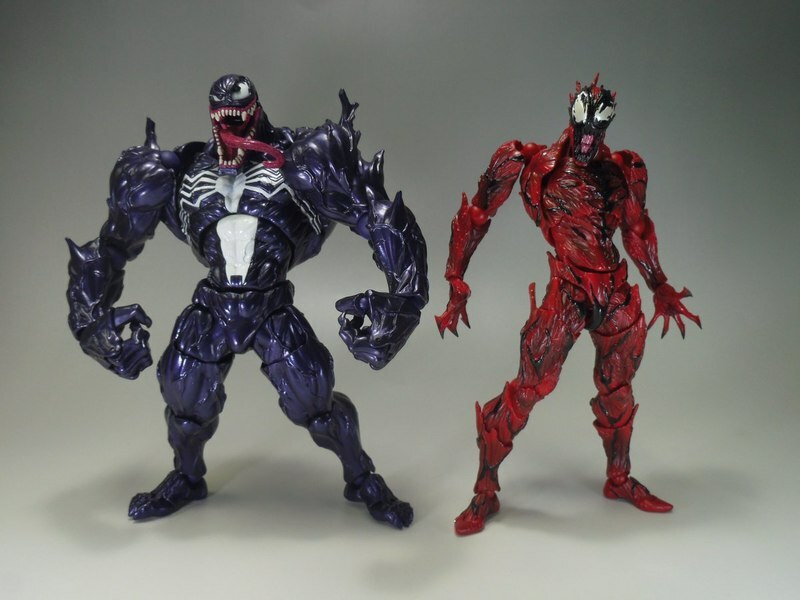 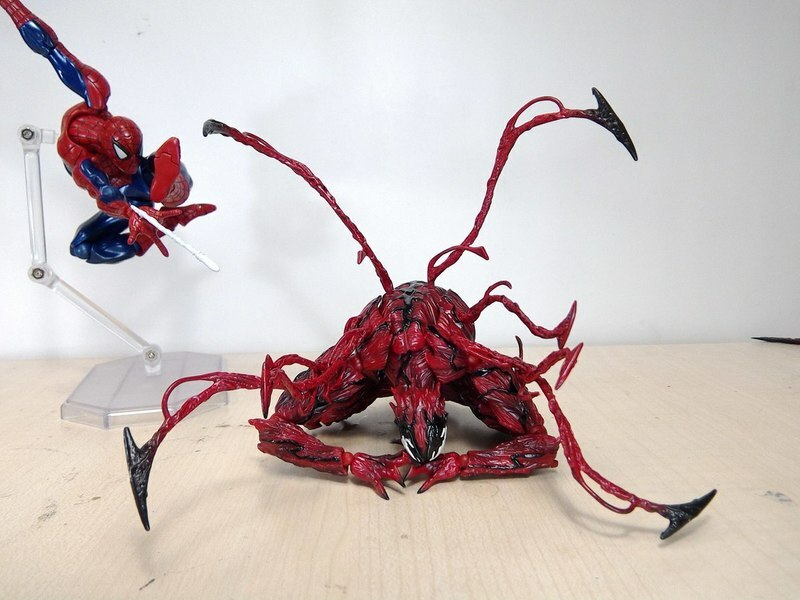 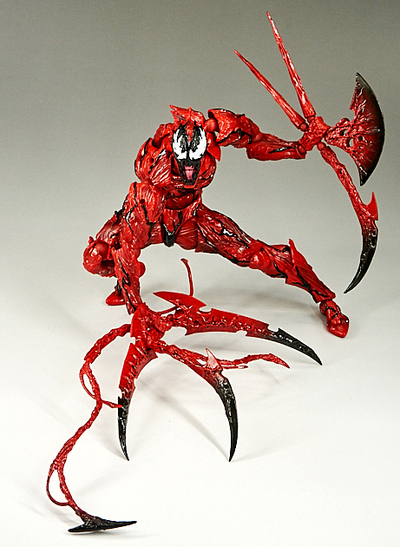 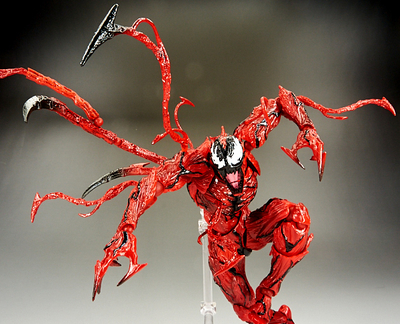 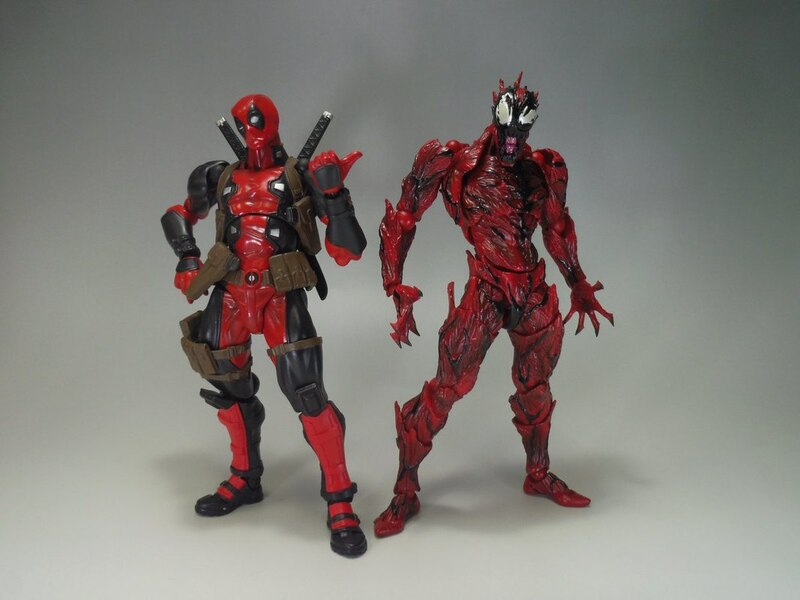 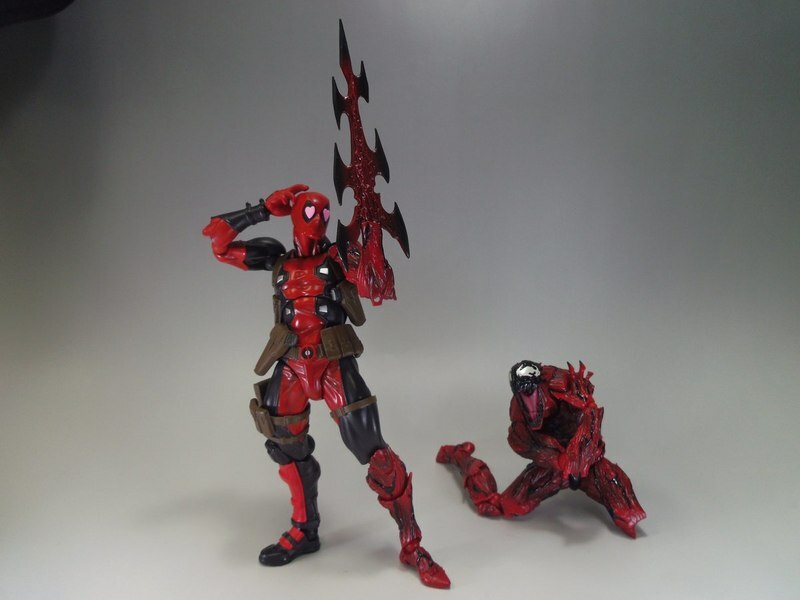 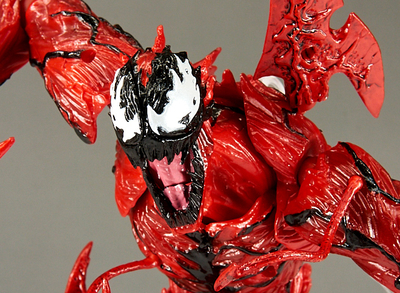 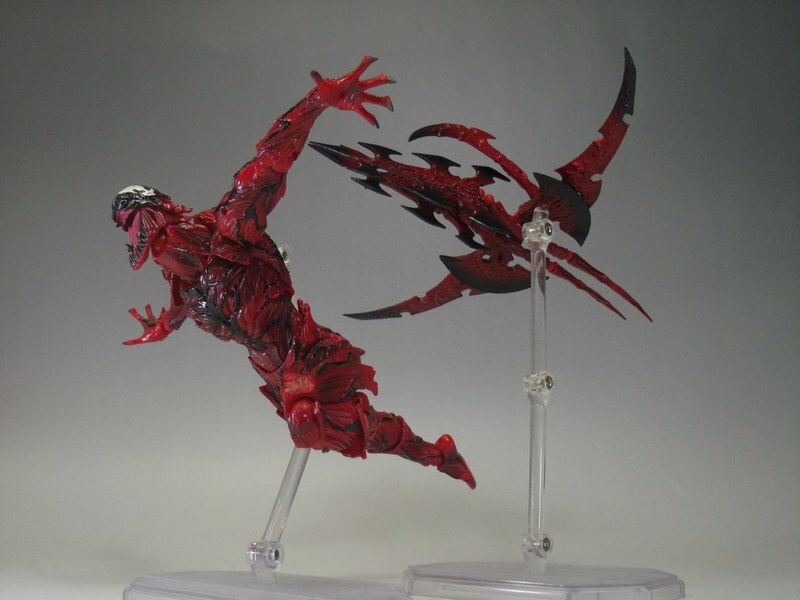 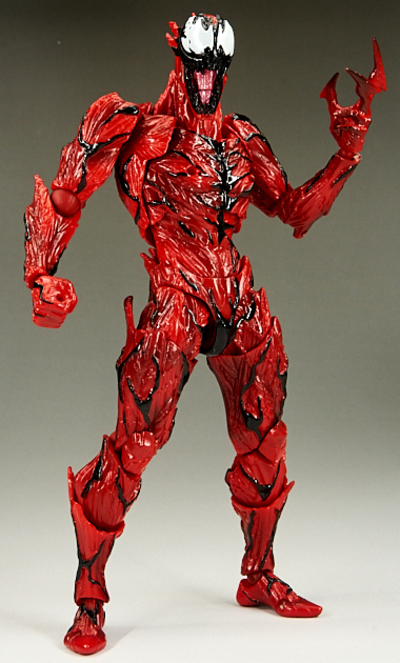 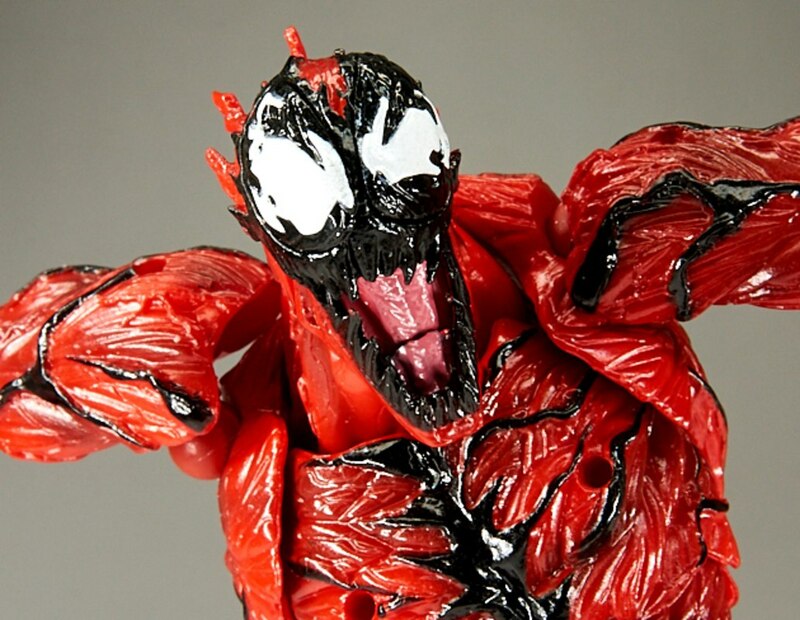 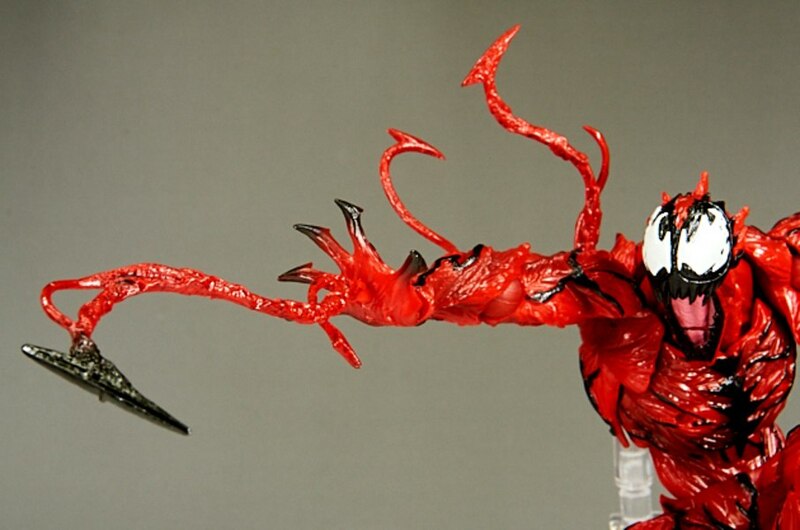 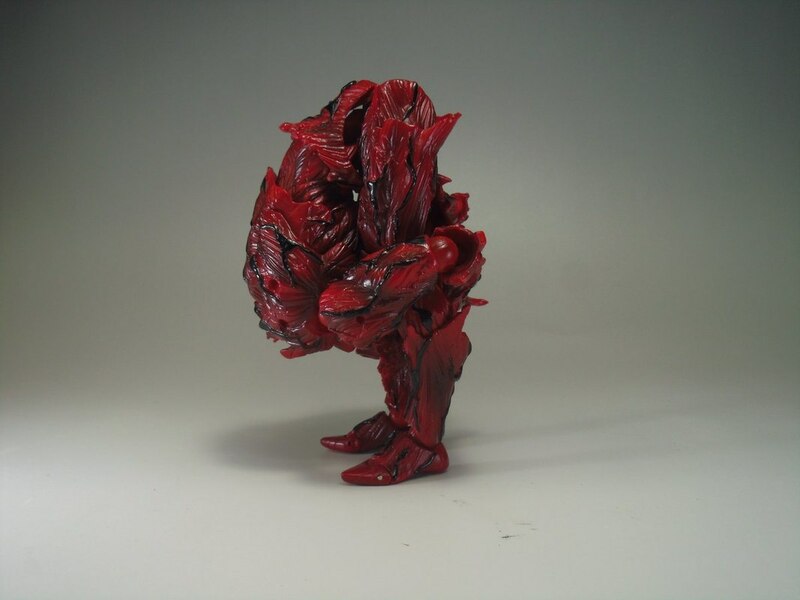 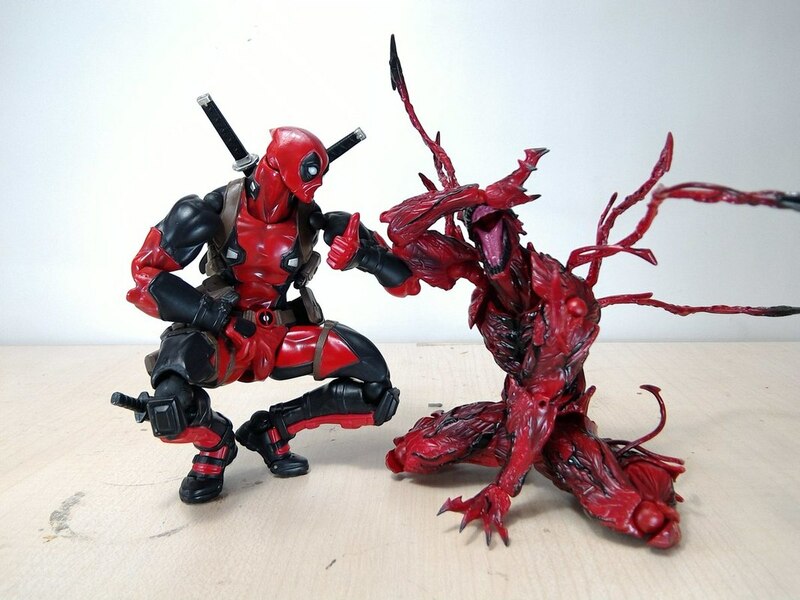 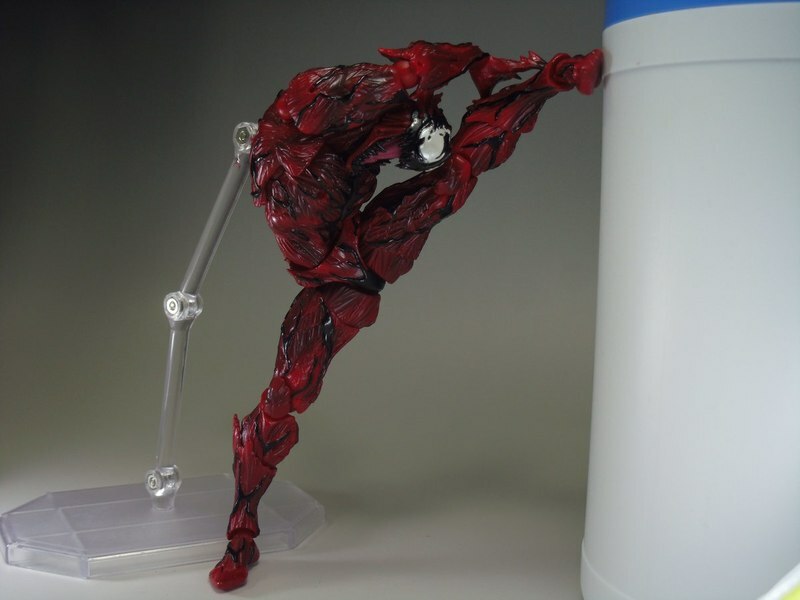 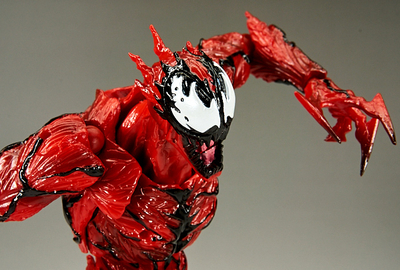 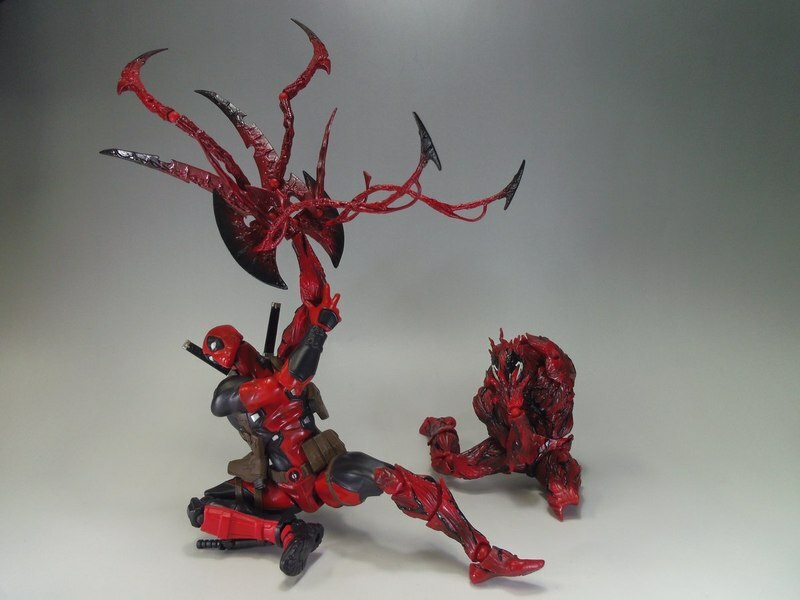 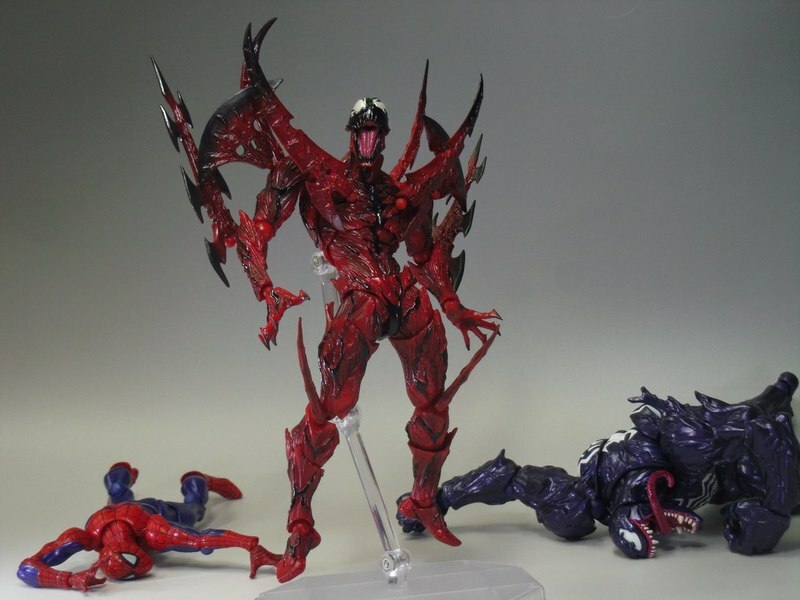 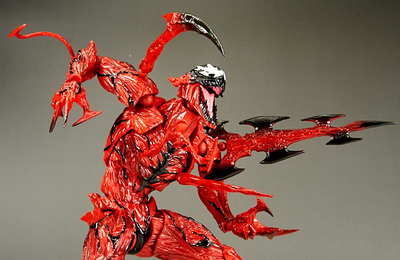 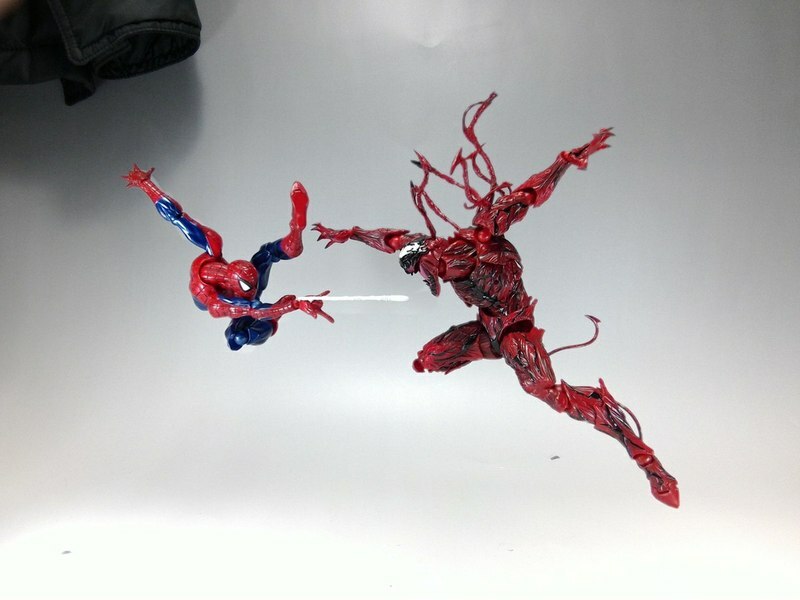 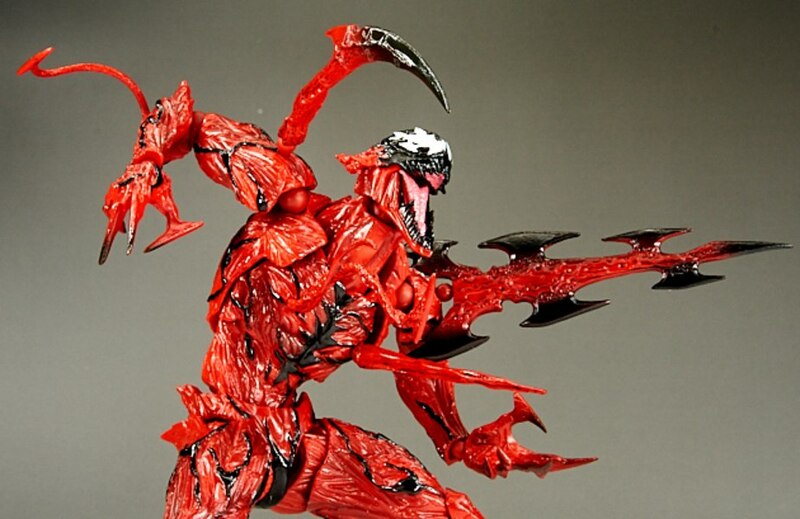 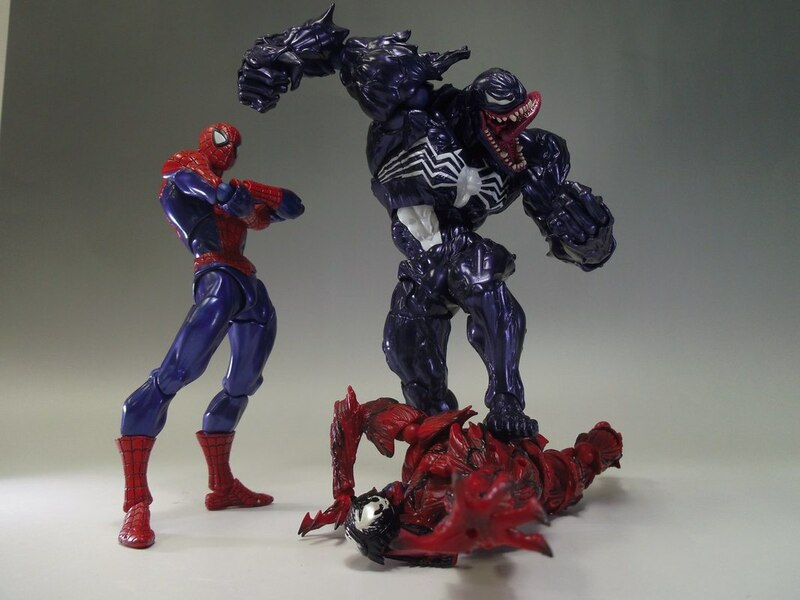 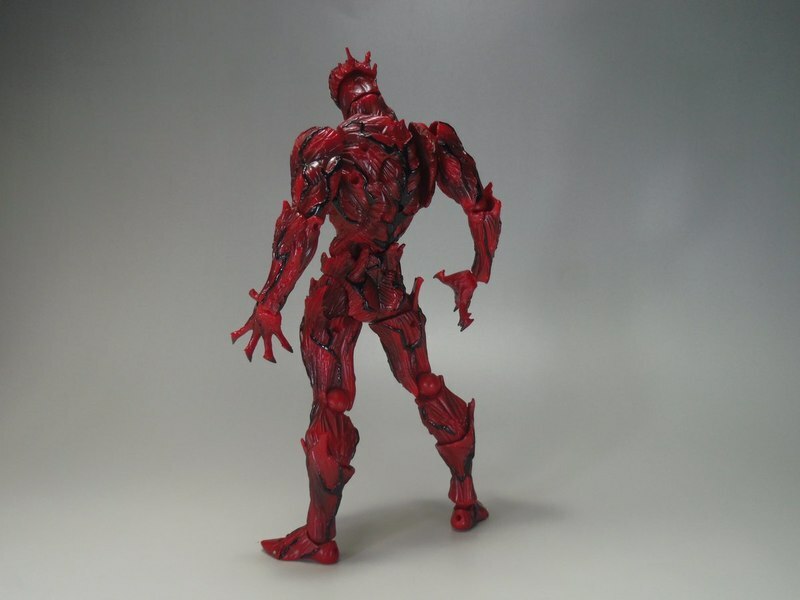 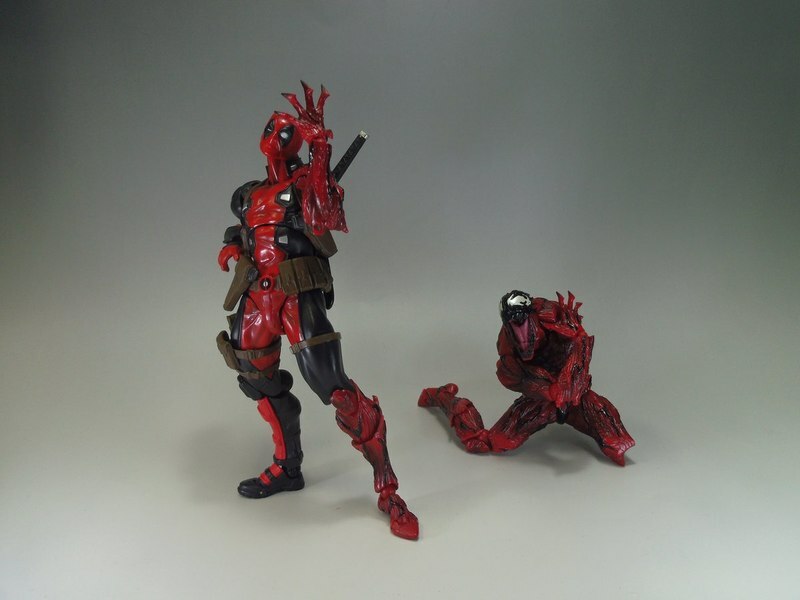 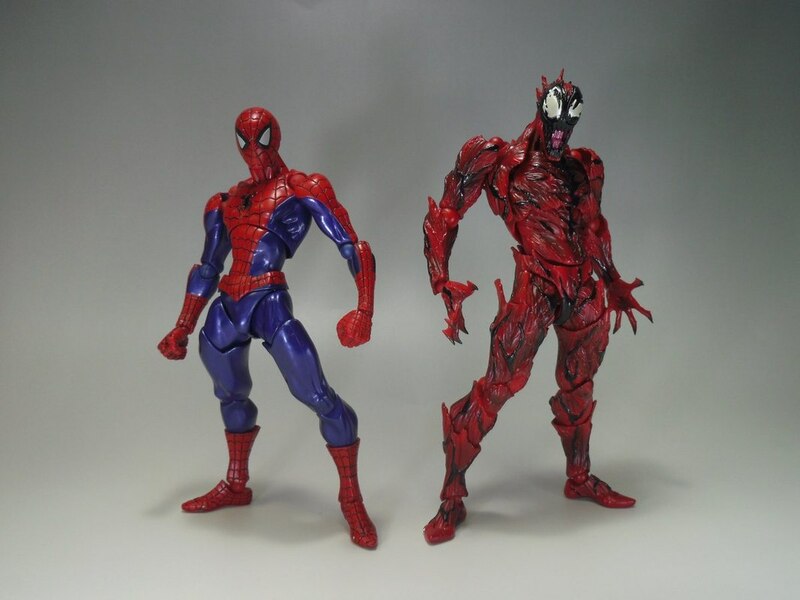 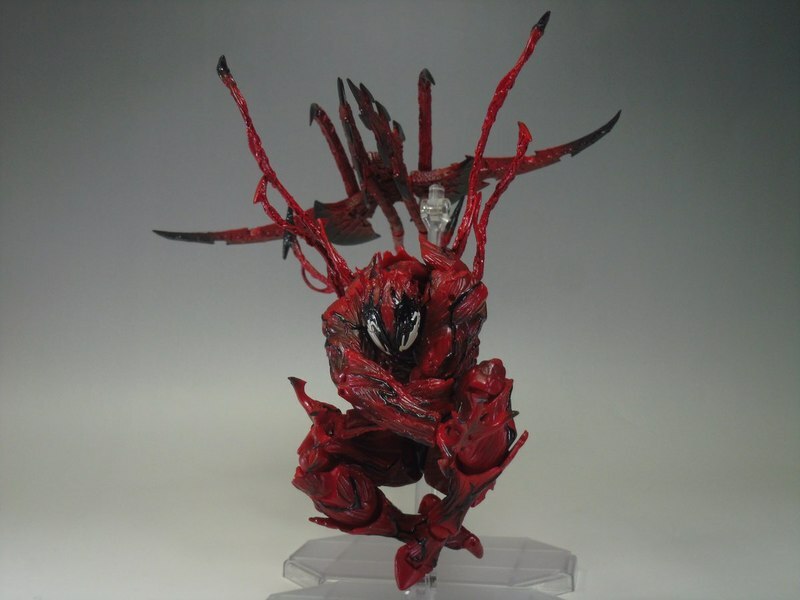 Kaiyodo has released new images for their upcoming Amazing Yamaguchi Revoltech Carnage figure. 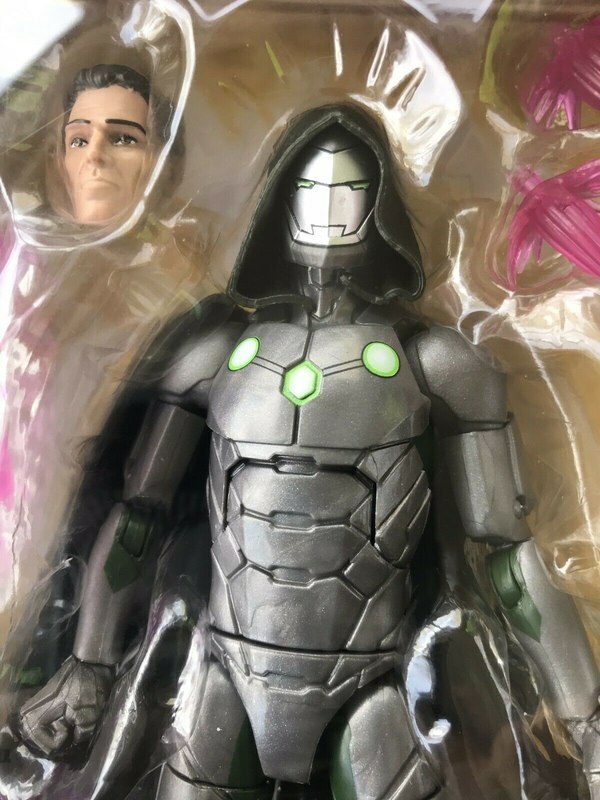 Look for it to be released in May 2018. 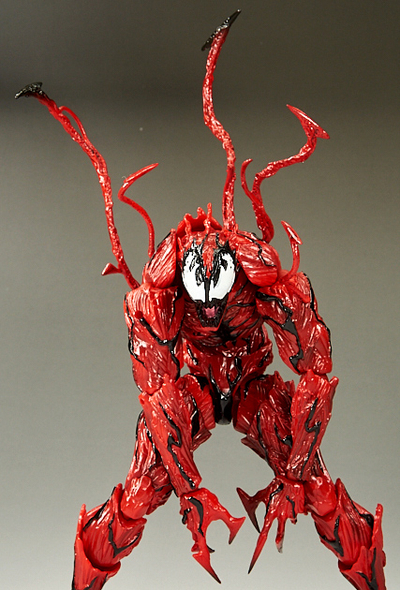 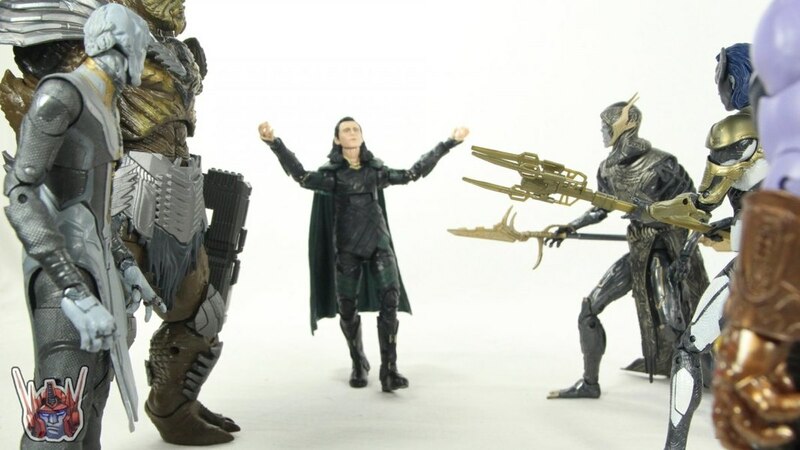 The figure will stand about 6.1" tall and have over 40 points of articulation. 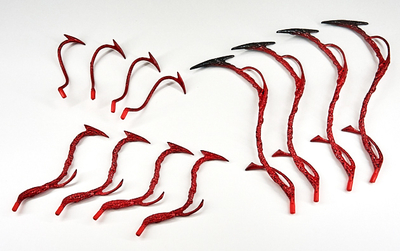 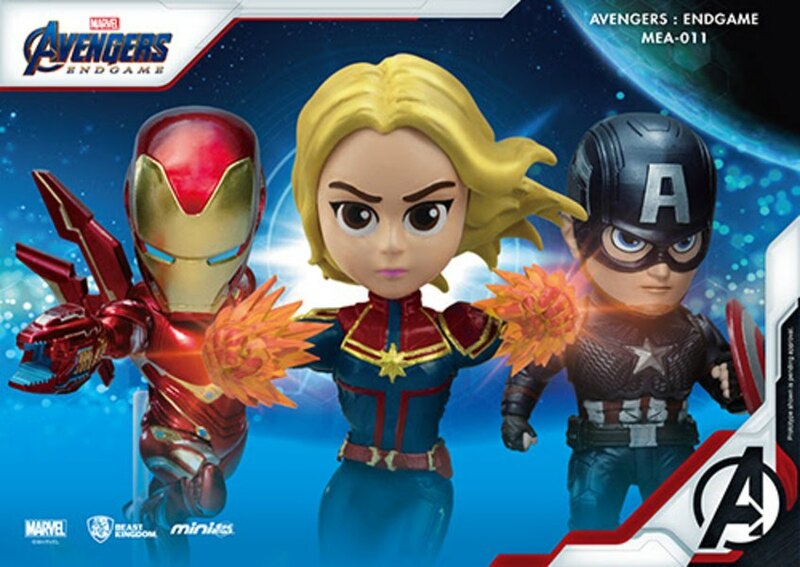 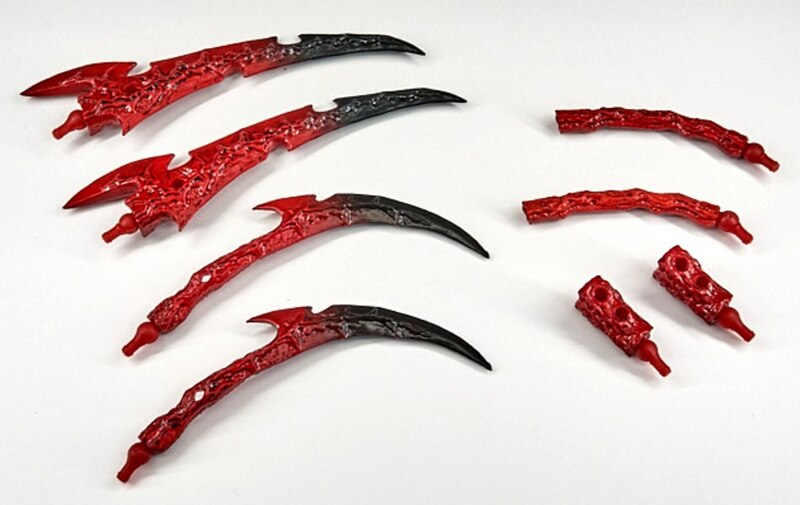 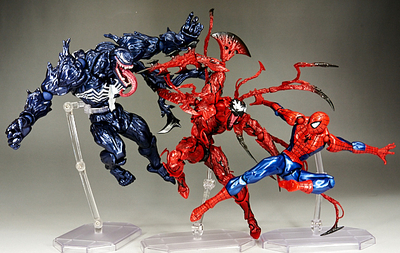 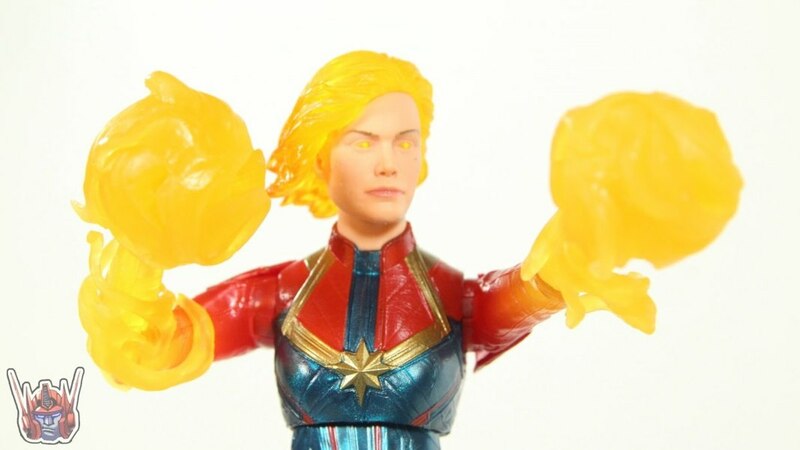 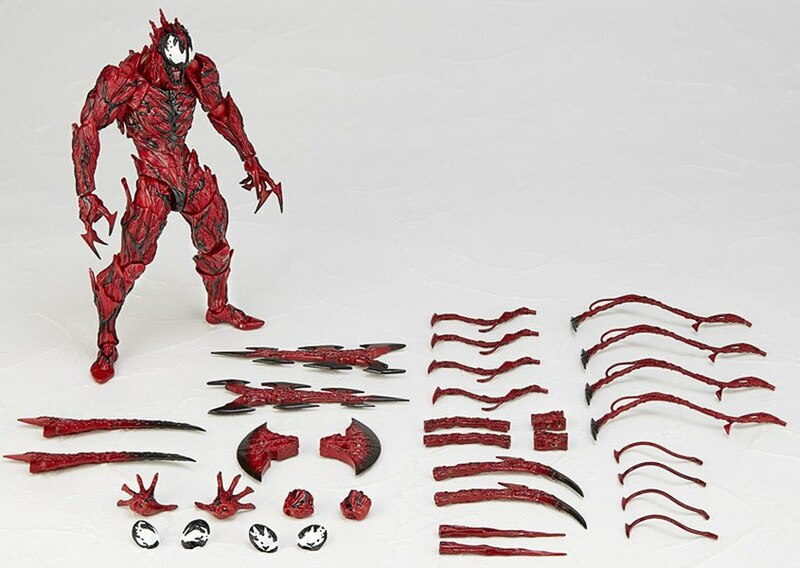 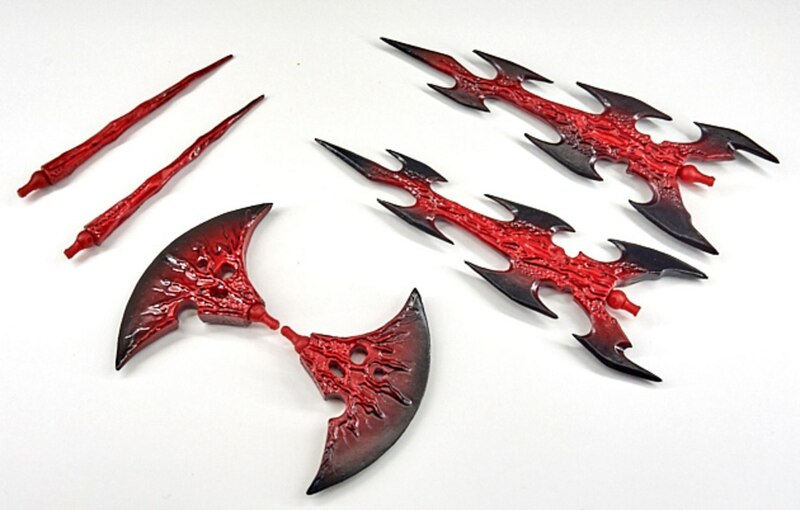 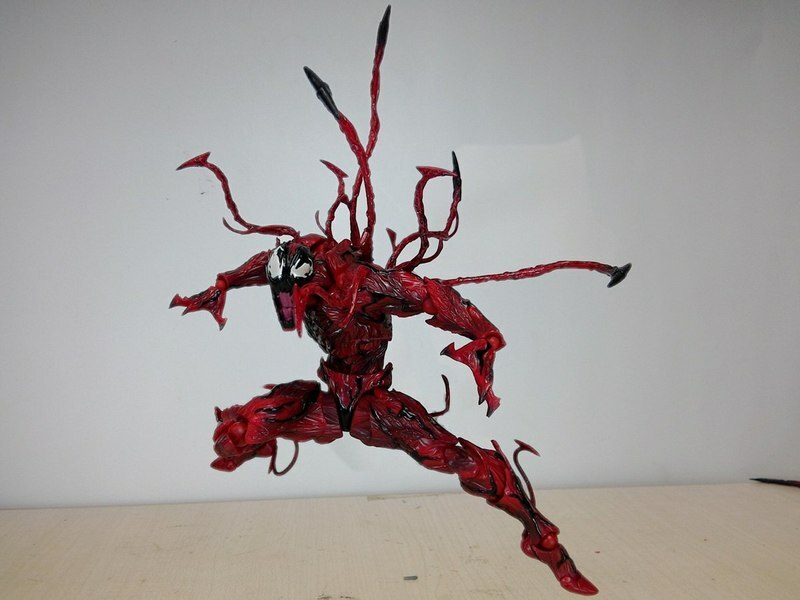 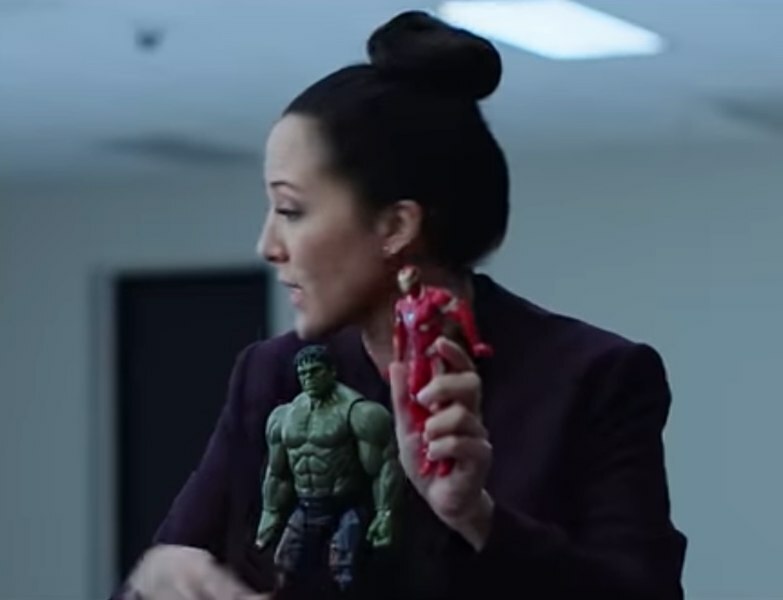 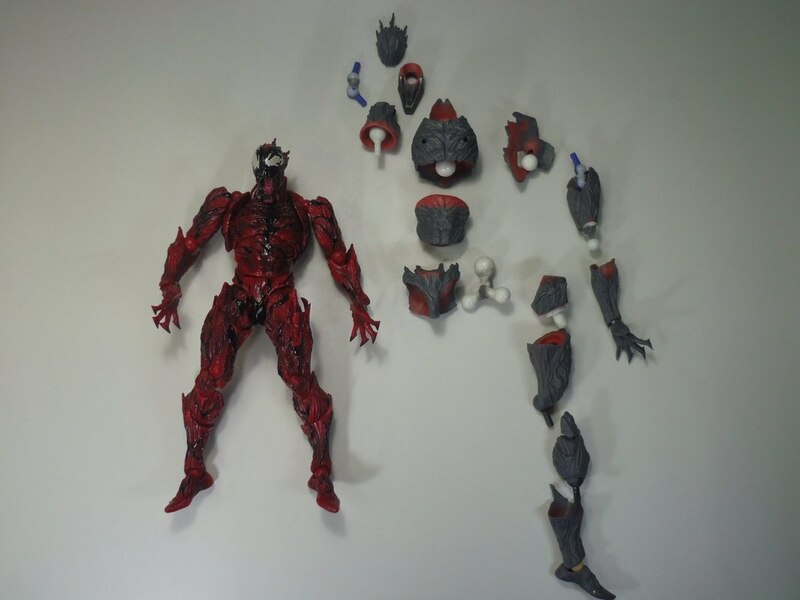 It will include figure stand, 3 pairs of eyes, 2 pairs of normal hands, 2 sickle shaped hands, 2 sword shape hands, 2 Ax shape hands, 2 needle shape hands, 4 symbiote parts (large), 4 symbiote parts (medium), 4 symbiote parts (small), 2 connection pieces and 2 extension pieces. 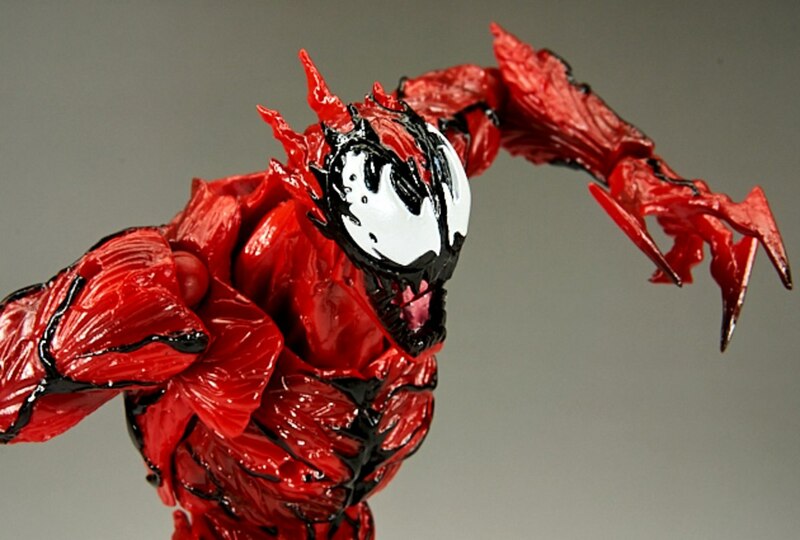 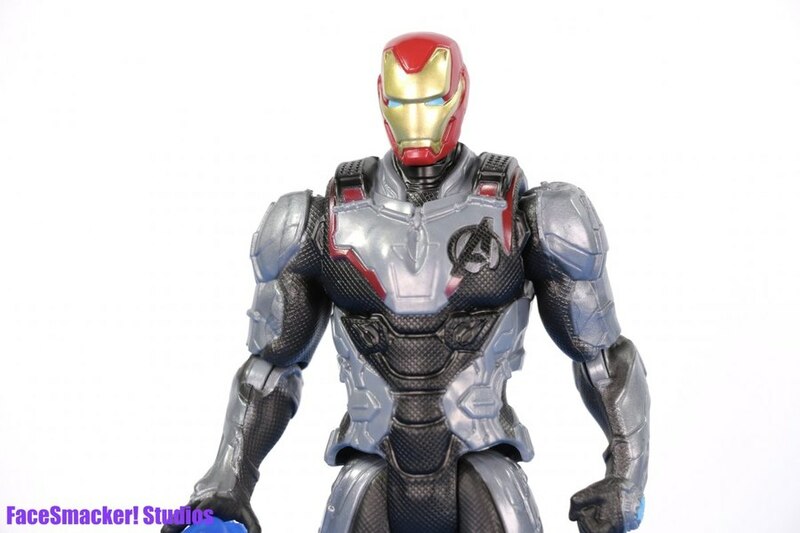 This figure is available for pre-order at BigBadToyStore.com.